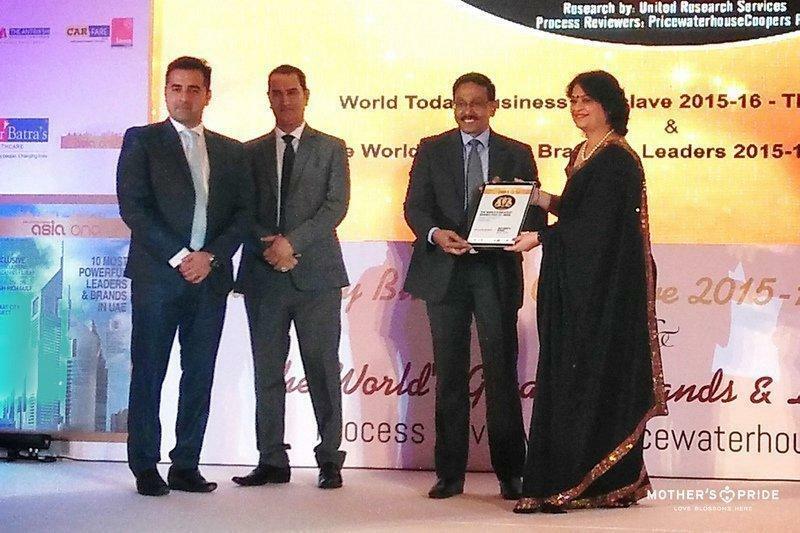 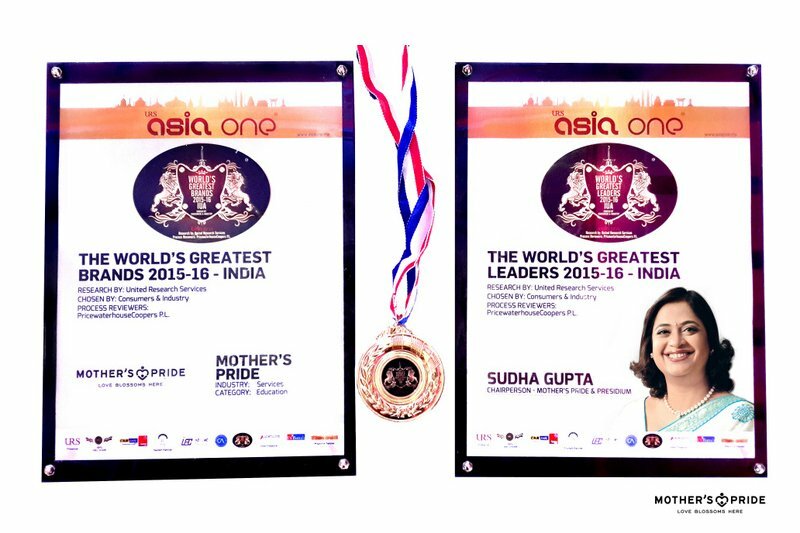 It is yet another proud achievement for us that at the World’s Greatest Brands & Leaders, 2015-16-India, United Arab Emirates, Africa-summit, held in Abu Dhabi, UAE; on 29th May, our dear Chairperson, Mrs. Sudha Gupta, has been felicitated with the title of ‘ONE OF THE WORLD’S GREATEST LEADERS, 2015-IUA’. 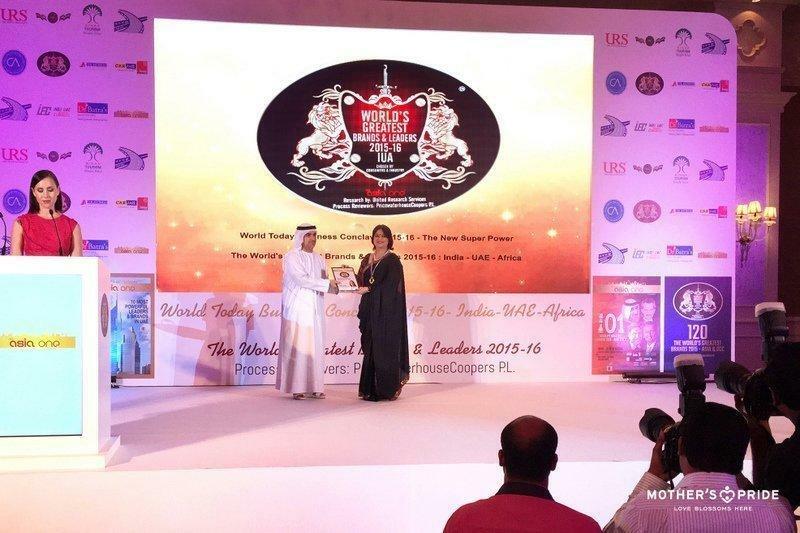 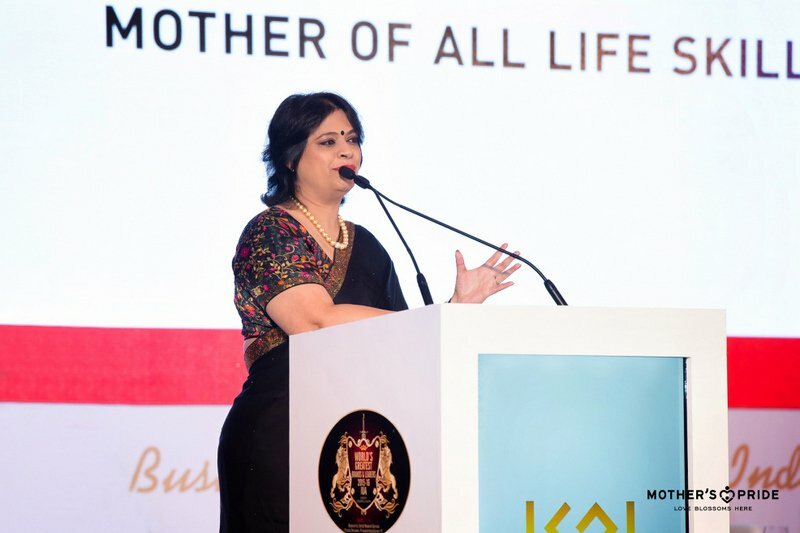 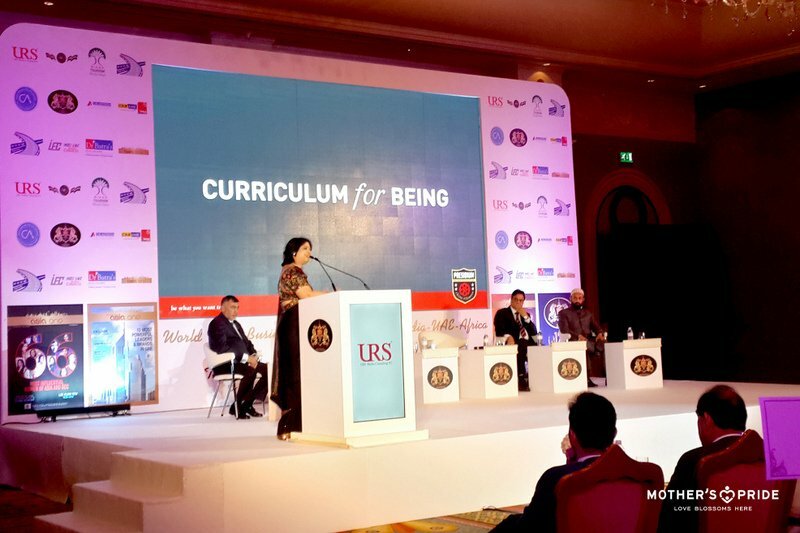 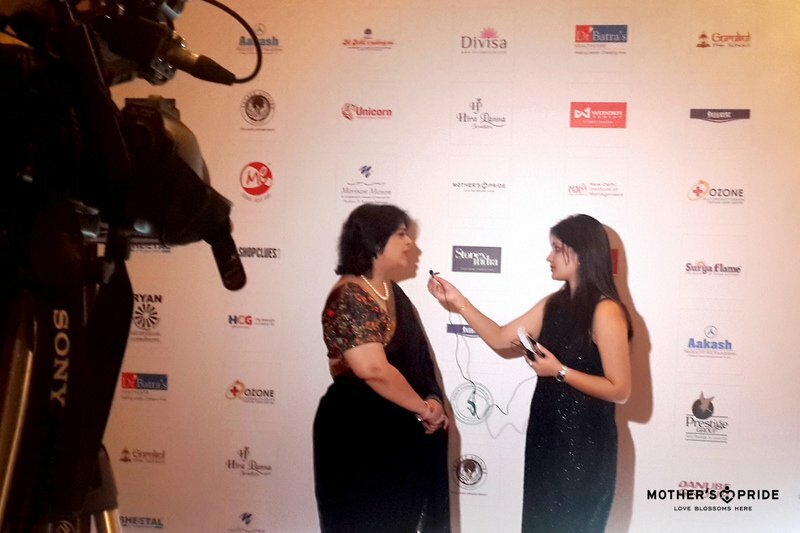 She was bestowed with the honor amidst prominent corporate owners of India, UAE and Africa. 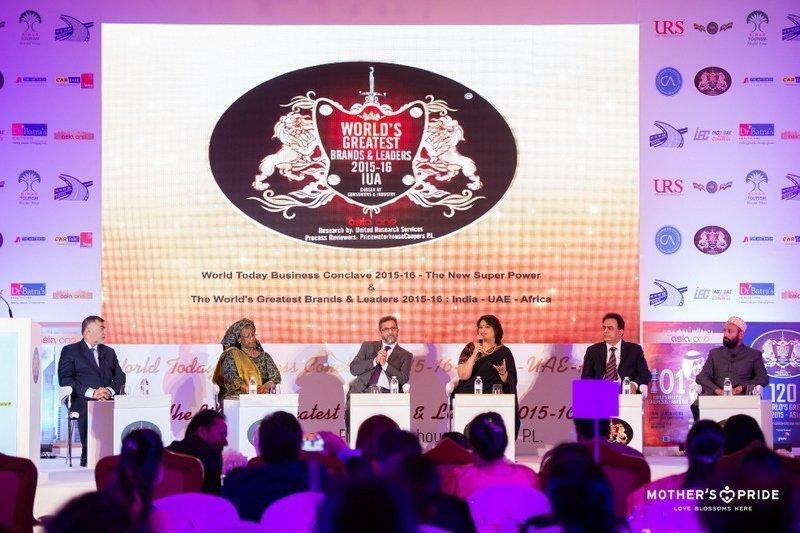 Her address at the World Today Conclave was received with applause by the august gathering.